 Cecilia Fox | Weekly Record Herald After nearly 3 inches of rainfall in the Dayton area on April 3, the falls at Charleston Falls Preserve were flowing much harder than the usual trickle. Several hikers braved the wet weather to take a look and some photos Tuesday afternoon. 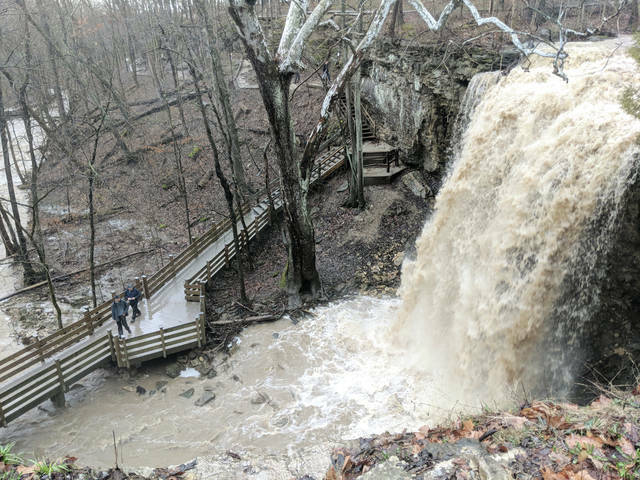 After nearly 3 inches of rainfall in the Dayton area on April 3, the falls at Charleston Falls Preserve were flowing much harder than the usual trickle. Several hikers braved the wet weather to take a look and some photos Tuesday afternoon. https://www.weeklyrecordherald.com/wp-content/uploads/sites/51/2018/04/web1_IMG_20180403_172549.jpgCecilia Fox | Weekly Record Herald After nearly 3 inches of rainfall in the Dayton area on April 3, the falls at Charleston Falls Preserve were flowing much harder than the usual trickle. Several hikers braved the wet weather to take a look and some photos Tuesday afternoon.